So, the first thing to do is to put your name on the top center of the first page. Use a larger and clear font for this – after all, your CV is your marketing tool to promote YOU. When it comes to personal details, you should not provide any information that could turn against you. For example, you don’t need to include details about your marital status or information about whether you have a family or not. Simply put: this information shouldn’t have any effect on the decision of whether a company will hire you — so leave it out. From our point of view, all you need is your full name, address, city, country and your contact information. The contact information – phone number and email address – are essential, so make sure that you don’t have any typos there! You may take it granted, but trust us – we’ve seen it all. You wouldn’t want to miss the job interview because the call from a potential employer was instead directed to a random person on the other side of the country (and this person might even start to get a bit grumpy being disturbed constantly). If you have several phone numbers, pick one to use as your main contact phone number. Additionally, along with your phone and e-mail address, we highly recommend sharing a link to your carefully finished LinkedIn profile page. Customize your address on LinkedIn using the following form: cz.linkedin.com/in/yourname. Today, it is normal and expected by most hiring managers that the candidate has a proper online presence. A candidate, who provides a way to get more information without asking, is giving a good sign that he or she doesn’t have “a skeleton in the closet”. 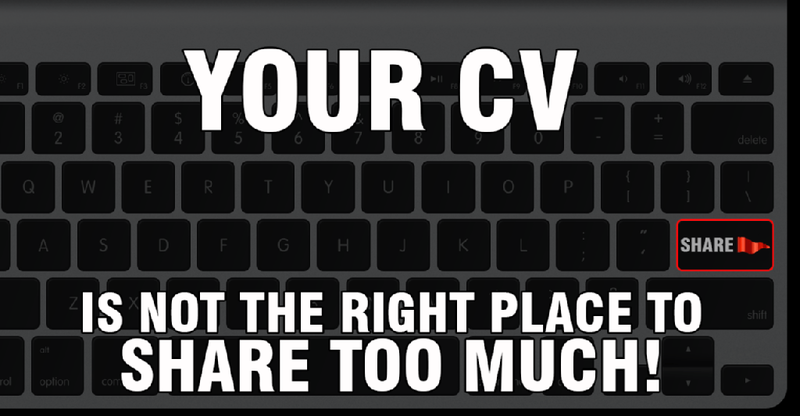 Make sure though that your profile is not just a copy of your online CV. Rather, it should be more like a digital extension of the “professional you” and reflect your personality. If you missed the first or the second part of the series, you can find them here. 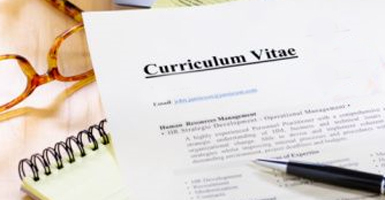 ← GRN CV Tips, part II: Don’t wait for a job search to update your CV – do it today!